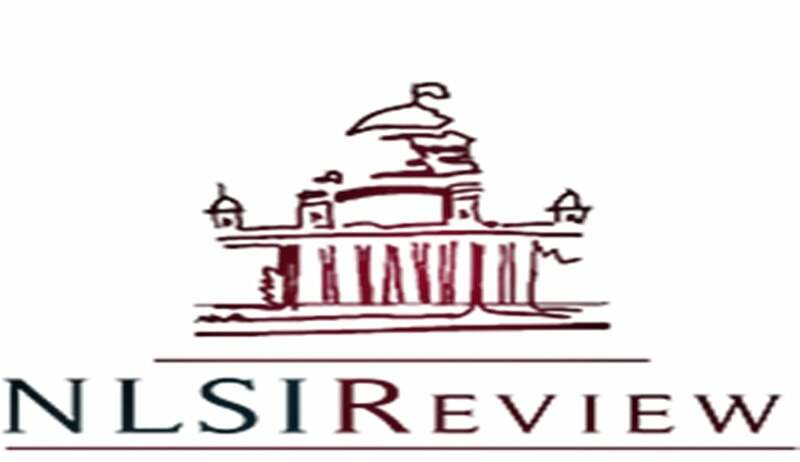 The National Law School of India Review (NLSIR) is now accepting submissions for its upcoming issue – Volume 31(1). The NLSIR is the flagship law review of the National Law School of India University, Bangalore, India. The NLSIR is a bi-annual, student edited, peer-reviewed law journal providing incisive legal scholarship on issues that are at the forefront of contemporary legal discourse. Long Articles: Between 5,000 and 10,000 words. Papers in this category are expected to engage with the theme and literature comprehensively, and offer an innovative reassessment of the current understanding of that theme. It is advisable, though not necessary, to choose a theme that is of contemporary importance. Purely theoretical pieces are also welcome. Essays: Between 3,000 and 5,000 words. Essays are far more concise in scope. These papers usually deal with a very specific issue and argue that the issue must be conceptualized differently. They are more engaging and make a more easily identifiable, concrete argument. Case Notes and Legislative Comments: Between 1,500 and 2,500 words. This is an analysis of any contemporary judicial pronouncement or a new piece of legislation whether in India or elsewhere. The note must identify and examine the line of cases in which the decision in question came about and comment on implications for the evolution of that branch of law. In case of legislative comment, the note must analyze the objective of the legislation and the legal impact the same is expected to have. The manuscript in .doc or .docx format. The manuscript should not contain the name of the author or his/ her institutional affiliation or any other identification mark.